Visit us at the XRF User Meeting on 11-12 September 2017 in Gothenburg, Sweden. Blue Scientific is the official Nordic distributor for Bruker XRF in Sweden, Denmark, Norway, Finland and Iceland. If you have any questions, please get in touch. The XRF user meeting in Gothenburg is organised by RI.SE (Research Institutes of Sweden), comprised of SP, Swedish ICT and Innventia. The aim of the meeting is for users of different XRF techniques to exchange knowledge, experience and practical tips. Learn about recent developments and exchange learning. There will be a mixture of presentations and discussions. The event is for everyone working in XRF labs. 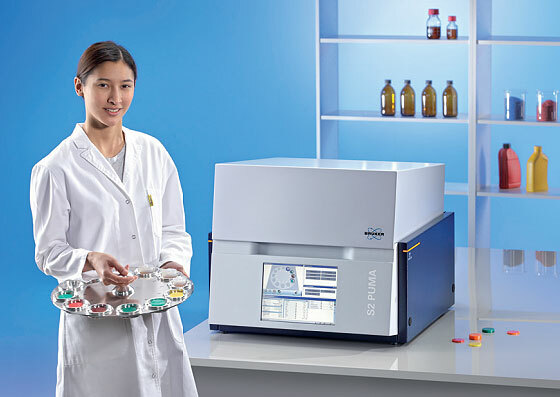 Bruker will present recent advances in ED-XRF and new applications enabled by these advances. The meeting will be held mainly in Scandinavian languages, with some presentations (including the one by Bruker) in English. The venue for the meeting is Matsmak in Gothenburg. Further information and registration is available on the RISE website. Please also feel free to contact our Nordic sales engineer Leif Viskari on leif.viskari@blue-scientific.com or +46-703-276048 regarding the user meeting and Bruker XRF instruments.